That’s because, in a recent speech, one of the TWG members, former Inland Revenue deputy commissioner Robin Oliver, said the TWG was divided on the issue of capital gains tax. There are likely to be options, not conclusions, he said. If the TWG does make a capital gains tax recommendation, there is also doubt over whether the Government would move to implement it. 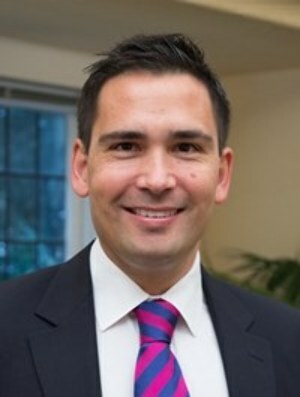 While the Labour and Green Parties officially support the introduction of a capital gains tax, in the past NZ First has been staunchly opposed to the concept. To date, NZ First leader Winston Peters has not clarified his current stance on a capital gains tax, but commentators have noted that he risks alienating his core constituency if he supports the introduction of one.